Don’t forget – touch tomorrow! 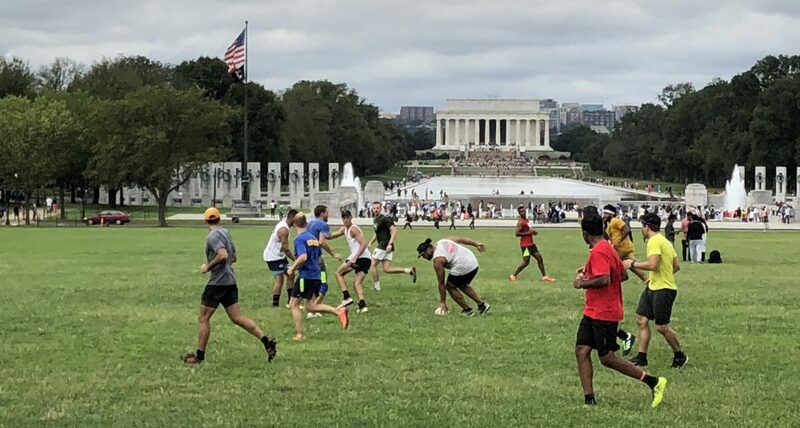 10am, Tidal Basin field. Ball & cones.